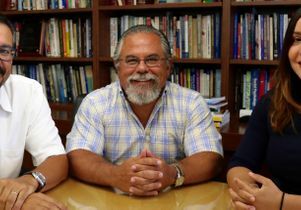 Matt Barreto, Gary Segura and Sonja Diaz are leading the new Latino Policy and Politics Initiative at UCLA. 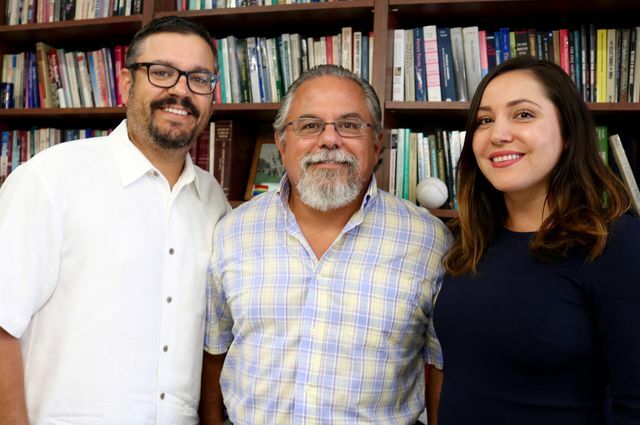 A new initiative at the Luskin School of Public Affairs aims to fill a critical gap in research and policy analysis related to issues that impact Latinos and other communities of color. Taking advantage of the wealth of expertise at UCLA, the Latino Policy and Politics Initiative, or called LPPI, will be “a comprehensive think tank around political, social and economic issues faced by California’s plurality population,” said UCLA Luskin Dean Gary Segura about the new effort, which also received startup funding from the division of social sciences. 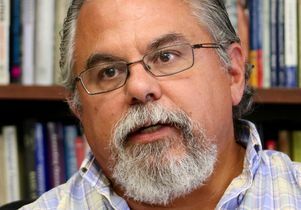 Matt Barreto, professor of political science and in the Cesar E. Chavez Department of Chicana and Chicano Studies, co-founded the project with Segura in February 2017. 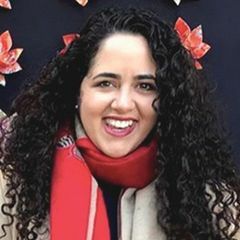 Founding director Sonja Diaz came aboard in March and has spearheaded meetings with scholars, community organizations, elected officials, staff members from governmental agencies, and potential funding partners to formalize the initiative and secure its place among the various research centers at UCLA. Scholars from across campus have come aboard, including professors from schools and departments such as medicine, business, health policy and management, history and law. 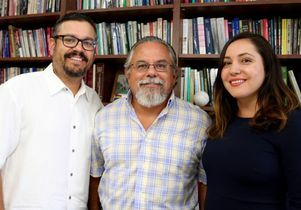 Segura, himself a professor of public policy and Chicana and Chicano studies, said that the University of California — particularly UCLA — is an ideal home for the enterprise. The Latino Policy and Politics Initiative will develop new studies, as well as assist existing faculty research projects and provide community support on policy issues of importance to Latinos. Basing the Latino Policy and Politics Initiative at UCLA not only makes sense geographically, it makes sense organizationally, Segura said. Segura, Barreto and Diaz continue to meet with potential funding partners, including a host of state and federal foundations, and recently completed a trip to Sacramento to engage with members of the California Legislature. The visit served a dual purpose, simultaneously letting elected officials know about the initiative and giving the leadership team an opportunity to ascertain the needs of elected officials in terms of the policymaking demands of the populations that they represent. Diaz sees LPPI becoming a go-to source of information on Latino policy issues at city hall, in Sacramento and for people nationwide. Segura’s goal for the Latino Policy and Politics Initiative? 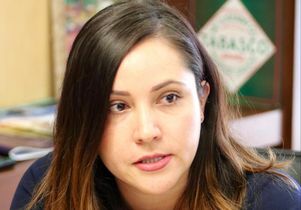 Sonja Diaz, founding director of the Latino Policy and Politics Initiative at UCLA. Gary Segura, dean of the UCLA Luskin School of Public Affairs.